Autobahn Adventures did not start out as a company offering Luxury European Driving Tours. It began as a dream; a once in a lifetime, personalized vacation for founders Mark and Tina Trewartha. Mark and Tina, world travelers and passionate Porsche enthusiasts, dreamed of having a “Luxury European Driving Experience.” It had to include a tour of the Porsche factory and museum and an opportunity to drive a Porsche 911 the way it was meant to be driven, on the Autobahn. 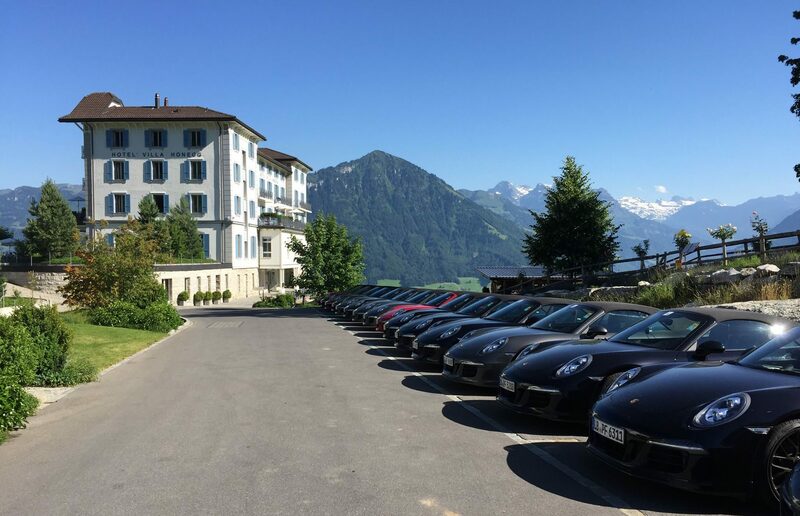 Nothing they found provided them with the perfect combination of exciting itineraries, the highest levels of luxury, and the complete freedom and flexibility with the Porsche. So they set to work planning their idea of the ultimate vacation. It included extensive driving of their dream car, the most luxurious hotels and exquisite food, extraordinary attractions, freedom from strict schedules, and a joyful reconnection to themselves as individuals and to each other. Their trip was everything they had ever dreamed of and more. "Mark and Tina realized that they could share this life changing experience with other auto and travel enthusiasts." 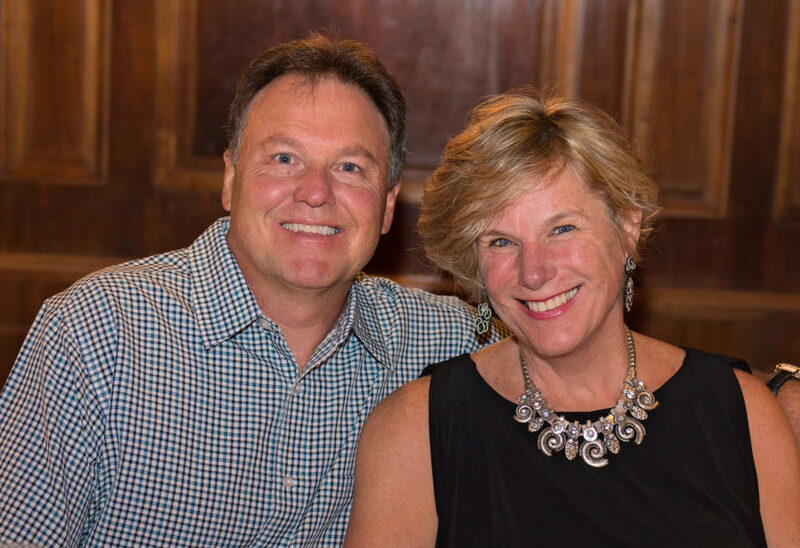 Mark and Tina are highly involved in the Porsche Club of America and when they returned home from their trip they could not stop talking about their incredible experiences on the Autobahn. They wrote an article for their local Porsche Club newsletter, and the response was immediate and overwhelming. Readers and friends read Mark and Tina’s story and wanted to live the dream as well. 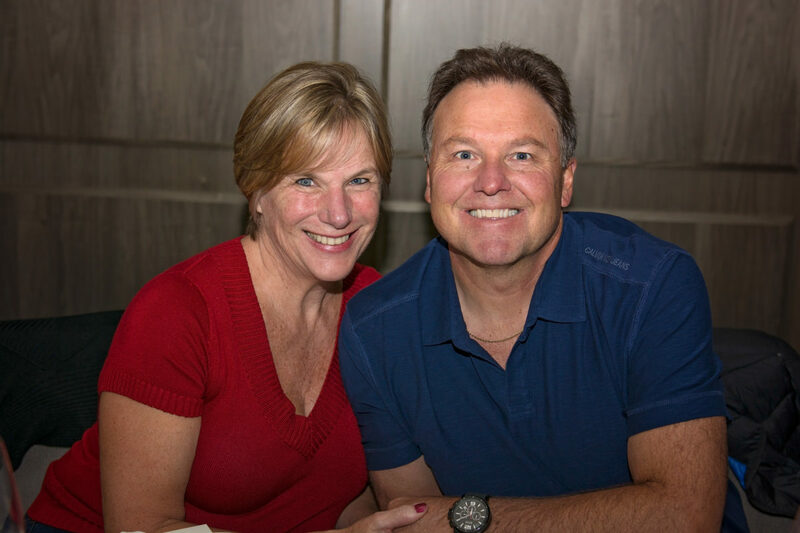 Mark and Tina realized that they could share this life changing experience with other auto and travel enthusiasts. They spent the next year building contacts with Porsche, selecting luxury hotels and restaurants and planning the most stunning routes and attractions for their future guests. They designed and experienced their own dream vacation and were now able to share this joy and empowerment with others. Even though every amenity is provided, every luxury fully explored, and every consideration made, the real magic behind these driving tours is Mark and Tina. They set the tone for every trip and their joy and enthusiasm quickly spreads to the entire group. People from opposite ends of the world and from many different backgrounds all come together when they arrive in Frankfurt or Munich. Any stresses from their daily life quickly melt away as they leave their worries behind and get ready to experience their own trip of a lifetime. Mark and Tina are having the time of their life, and their joy allows everyone else to be comfortable and follow suit. The mood is that of a large and loving family, roaring from location to location in their luxury cars, all excited to meet up again at a spectacular hotel to share their stories of the day and enjoy the company of true friends. Never in their wildest dreams did they think that people would want to “experience the trip of lifetime” twice, but when nearly everyone started returning year after year they knew they had found the right formula. As the Autobahn Adventures family grew so did the requirement for more adventures. Though born a world apart, Mark in Australia and Tina in California, they found each other and were blessed with 4 beautiful children. With the support from friends and family they were able to realize their dream. Their fairytale continues and is strengthened by the joy and honor of sharing this dream, changing the lives of others, and making lasting and meaningful friendships. Mark and Tina did not create a business simply to take people to the most beautiful places in Europe; they created an experience that is profound and life changing. What makes these trips special is the euphoric feeling that infuses every moment of the trip – the lasting friendships that are made, the overwhelming joy, the sense of freedom, the comfort and ease of every moment, and the almost surreal sense of living your dream.